Operating Procedure for Handling E-filed Returns if Self Assessment Tax Not Paid. The data of cases where self Assessment Tax is not paid has already been forwarded to the field AOs through i-taxnet/ E-filing AO Portal. Jurisdictional AO should issue notice u/s 139 (9) and consider giving further period if an application requesting the same is made by assessee. Standard template for issuance of such notice is provided in Annexure A. The assessee after payment of self assessment tax will have to upload their revised! corrected returns through the return u/s 139(9) mechanism on e-filing website this involves uploading the return again with details of payment of self assessment tax. 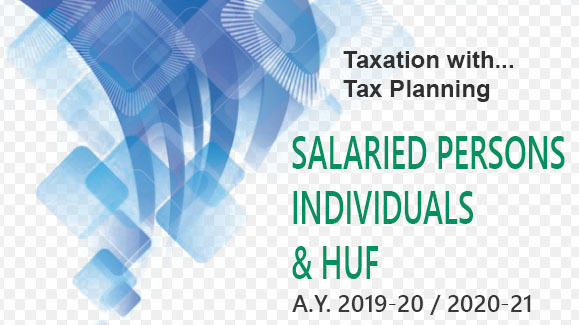 The data of cases where defective notice under section 139 (9) has been issued from CPC and where self assessment taxes have not been paid within 15 days shall be forwarded to the field AOs along with the CPC communication reference details, through i-taxnet/ E-filing AO Portal every month. Jurisdictional AO should issue follow-up letters as per the template attached in Annexure B to the assessee and ensure payment of the tax if not already done and uploading of corrected return on the e-filing portal. Assessee after payment of self assessment tax will have to upload their revised! corrected returns through the return u/s 139(9) mechanism on e-filing website (this involves uploading the return again with details of payment of self assessment tax). Directorate of Systems will refresh the list of cases where Self Assessment /Tax remains unpaid every fortnight after removing cases where return u/s 139(9) has been received. The revised list of cases shall be forwarded to the field AOs through I-’taxnet/ E-filing AO Portal every month for further follow up. Presently when the assessee selects the option 139(9) in the e-filing utility, the utility asks for the CPC communication reference number. In respect of the cases where notice is issued from the assessing officer’s end, this requirement can be bypassed. Further, when the notice is sent from CPC a unique password is also generated and communicated to the assessee through theemail communication. This password is to be disclosed while uploading the XML in respect of defective returns. In the e-filing server, generation of the ITRV is suppressed in case of a defective return which is uploaded through this facility.